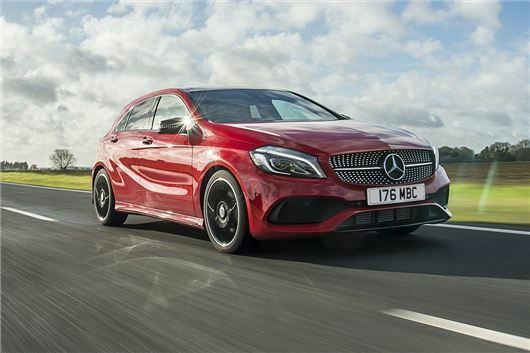 Mercedes-Benz has introduced a scrappage scheme, offering up to £7000 off a new model when you trade-in your old diesel. If your diesel car was built before 2010, it's likely eligible for the trade-in bonus. The scheme ends on 31 December 2017, however, Mercedes-Benz estimates the delivery dates as from now until 31 March 2018. Smaller models like the A-Class are available with £3000 savings, while the C-Class saloon and estate come with a hefty £7000 discount.